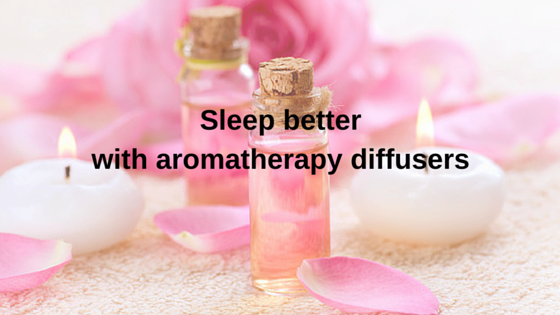 There is nothing quite like the beautiful, sensuous fragrances of essential oils from your aromatherapy machine, diffusing through the air to help you relax, de-stress and drift off to sleep. 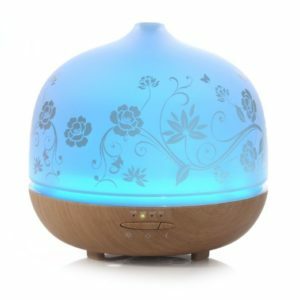 Aromatherapy diffusers are becoming more and more popular in American households and in health related businesses, because they help to elevate your mood, ease your breathing, improve concentration, purify the air, remove bad smells, perfume the air, relieve stress, help you to fall asleep and they are very affordable as well. The most popular type of aromatherapy machine is an ultrasonic diffuser, which uses water to diffuse your essential oils into the air. This means that you only need a few drops of your essential oils (added to the water reservoir) to add beautiful, healing fragrances to your whole room. 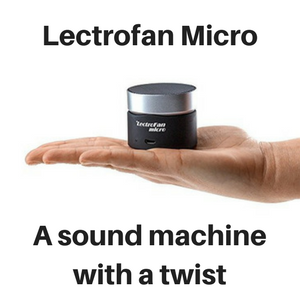 Ultrasonic aromatherapy diffusers are easy to use, because you simply remove the outer cover, add the correct amount of water to the reservoir with a few drops of oil, replace the cover and switch the diffuser on. Each aromatherapy machine will have different options, but most come with an auto shut-off feature in case the diffuser runs out of water. 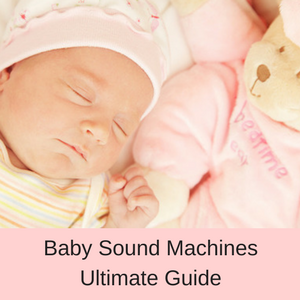 Then there are options for the length of time you want the aromatherapy machine to run, intermittent or continuous misting and misting adjustments as well. 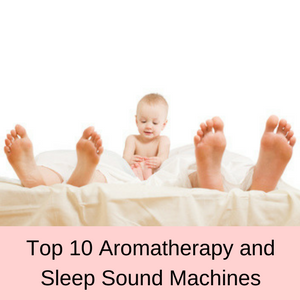 Not all machines will offer you all of these options, but if you would like to explore using an aromatherapy machine to help you relax and sleep better, here are my Top Picks. If you are searching for a stunning aromatherapy machine that will impress all of your friends and relatives, then you can’t go past the Spirit Space Ultrasonic diffuser. This diffuser will look fabulous in most of our homes, easily fitting in with your decor. 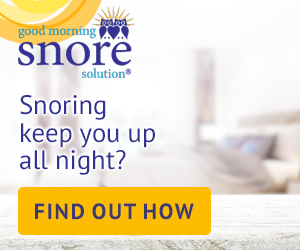 It has a 5.5 fluid ounce water reservoir, which gives you up to 6 hours of running time on the intermittent misting setting and perfumes around 250 square feet (a decent sized family room or large parents retreat). If the reservoir runs out of water the diffuser will automatically turn itself off, which is a great safety feature, particularly if you want to leave your diffuser running overnight. Don’t forget the 7 colored LED lights that add ambiance to your room and you can select just one color that you like, let the lights cycle or turn them off completely and just use the misting feature. 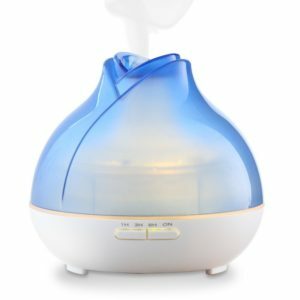 The Spirit Space aromatherapy machine is easy to clean, whisper quiet and is very affordable (currently less than $50). 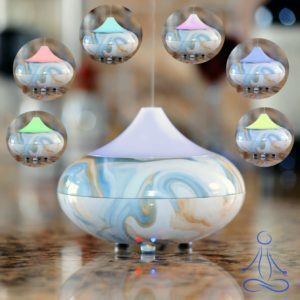 The ISelector aromatherapy machine is another beautiful looking diffuser and one of its best features is the glass etched cover (not plastic like so many other diffusers). This aromatherapy diffuser will look stunning anywhere in your home and comes with 7 soft LED lights, auto shut-off if the reservoir runs empty, a timer and different misting modes. With a huge 17 fluid ounce water reservoir you have up to 18 hours of misting and it covers a massive 1000 feet of space. At less than $50, this is another affordable aromatherapy machine that is lovely and quiet and easy to clean. Just imagine how fabulous this essential oil diffuser will look in your home and how wonderful your home will smell. 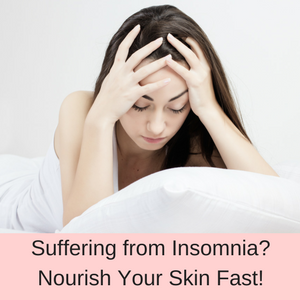 Not the least is that with the ISelector aromatherapy machine you can now use 100% essential oils to help you relax, hill out and drift off to sleep so much easier. 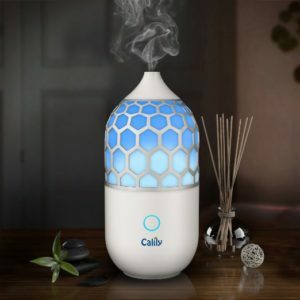 If you haven’t found the perfect aromatherapy diffuser yet, then this one by Calily might fit the bill. It looks lovely with the honeycomb lattice and soft LED lights that glow through the lattice. With a small 3 fluid ounce water reservoir you still have up to 3 hours of operating time and it diffuses your essential oils over 250 square feet, which is a good size family room. 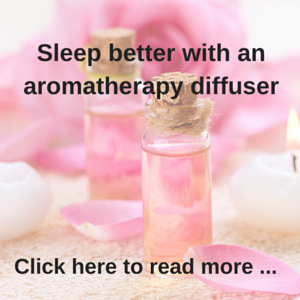 The Calily diffuser will look perfect in your bedroom, bathroom or even your family room and the essential oils will help you to chill out, relax and have a good night’s sleep at long last. With an auto shut-off feature and continuous misting (no timer options), the Calily Eternity aromatherapy machine is a delicate looking aromatherapy machine that is whisper quiet, easy to clean and less than $50. 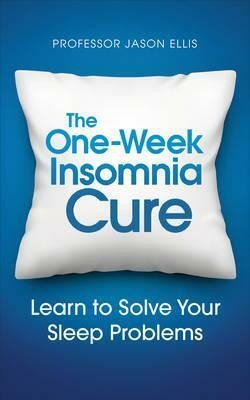 If you want a cute little aromatherapy diffuser then you can’t go past this one by URPOWER. It looks like a beautiful rose petal, just about to bloom and it will look fabulous in your bedroom, bathroom or even the family room. With this aromatherapy diffuser you have lots of great functions, such as an auto shut-off feature, 4 timer options and an adjustable misting mode as well. There is also a soft light that glows through the petals of the diffuser and a breathing mode, where the light softly goes on and off as if it was breathing. With a 10 fluid ounce water reservoir, the URPOWER aromatherapy machine will diffuse for up to 10 hours over 400 square feet, giving your home a beautiful fragrance all day long (and it is less than $50 as well). My Top Picks ends with the Zen Breeze aromatherapy machine, a very stylish and sleek looking diffuser that will look lovely in your home. This diffuser comes with a 10 fluid ounce water reservoir, auto shut-off feature and can diffuse your favorite essential oils for up to 10 hours over 500 square feet ( that’s easily one or more rooms in your home). You have 4 different timer options and 2 different misting options, so you can customize the misting to suit your own preferences and it comes in at less than $50. With 14 different LED options you have endless possibilities with the Zen Breeze aromatherapy machine, so put your feet up, relax and look forward to a wonderful night’s sleep! 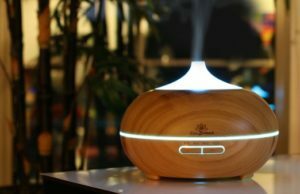 If you want to add some beautiful fragrances to your home and use the natural benefits of essential oils to help you to relax and sleep better, then these are five of the best aromatherapy machines on the market. 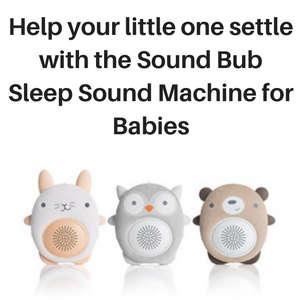 None of them play music or natural sounds however, so if you would like an aromatherapy machine that also plays sounds, check out my reviews of the Aroma Zzar or the Ansisssy. 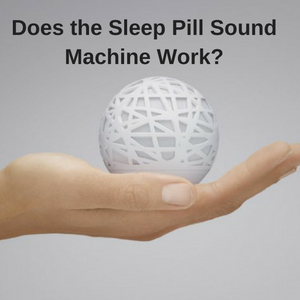 To read my sleep sound machine reviews for adults, click here.